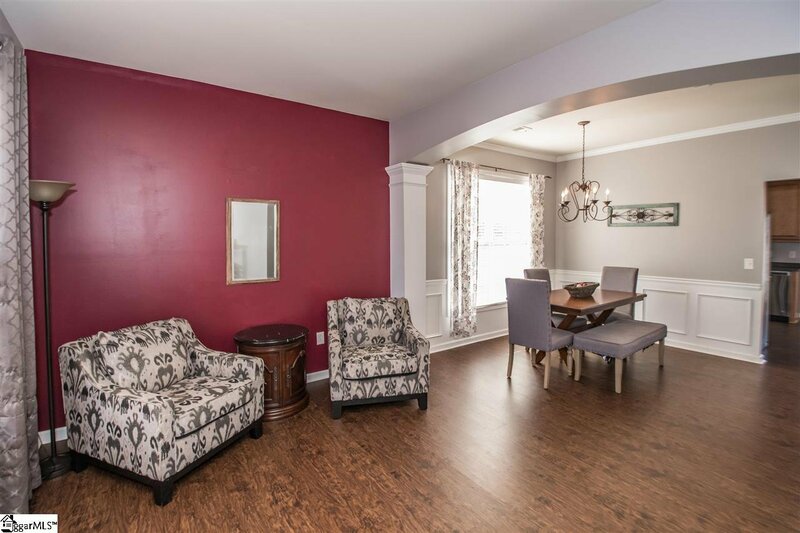 When you combine the most convenient location with a home that looks sparkly and new, you get 3 Canso Street! 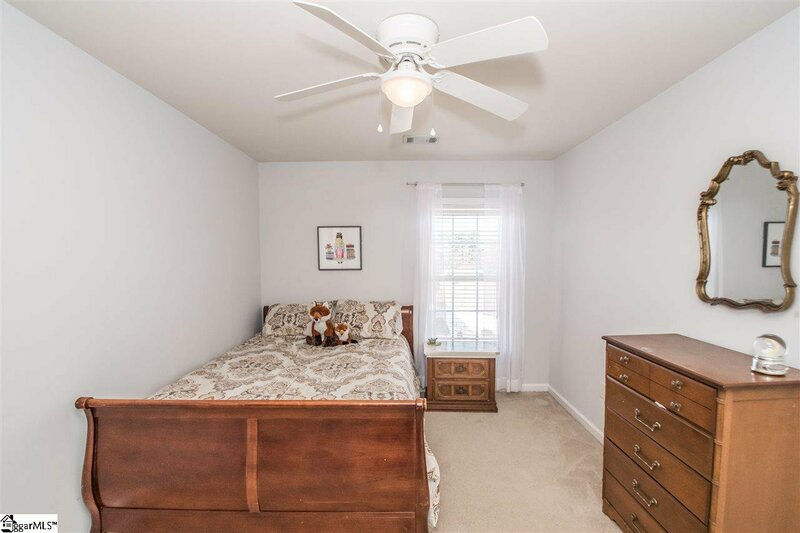 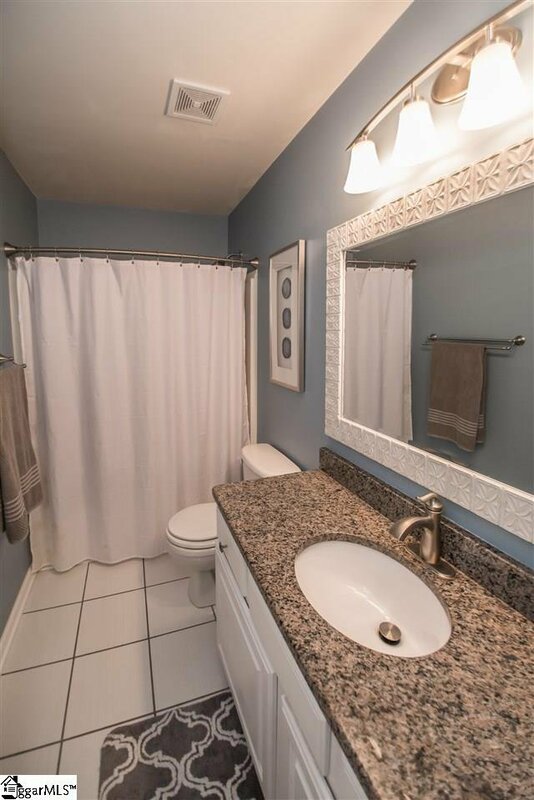 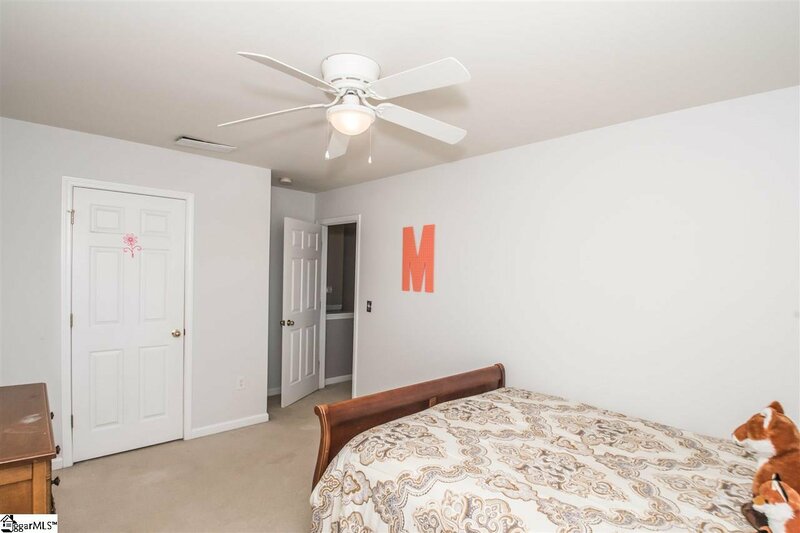 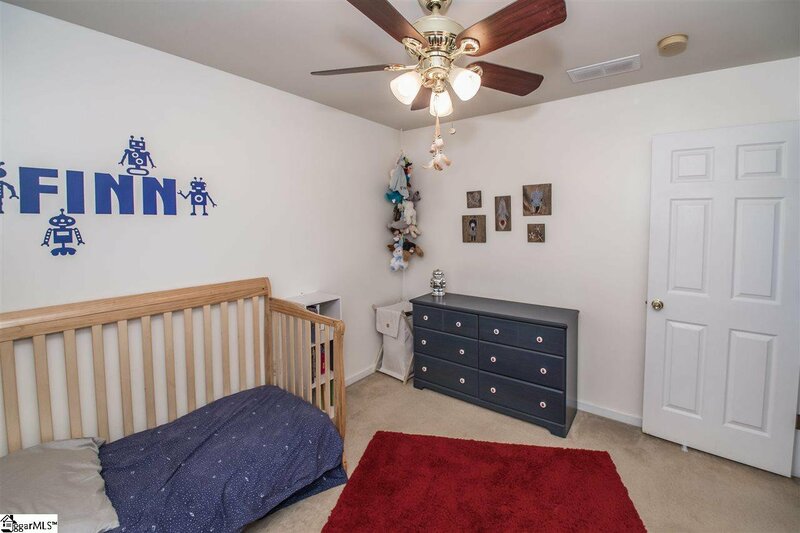 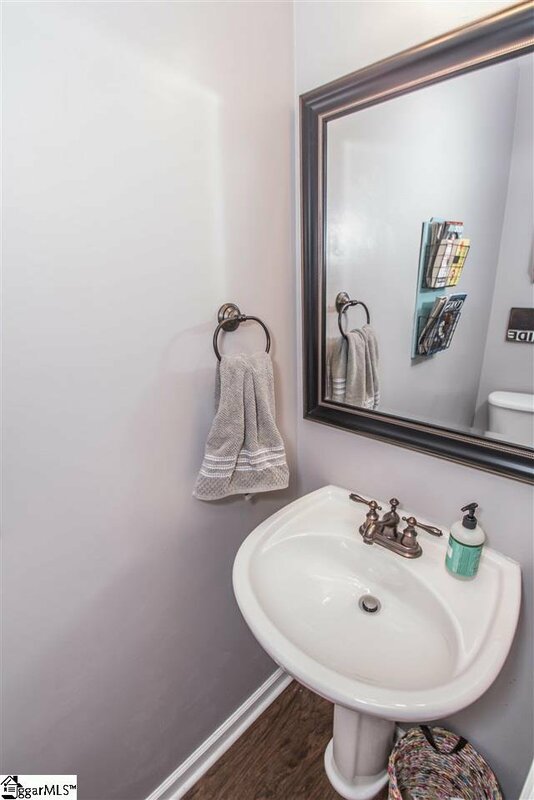 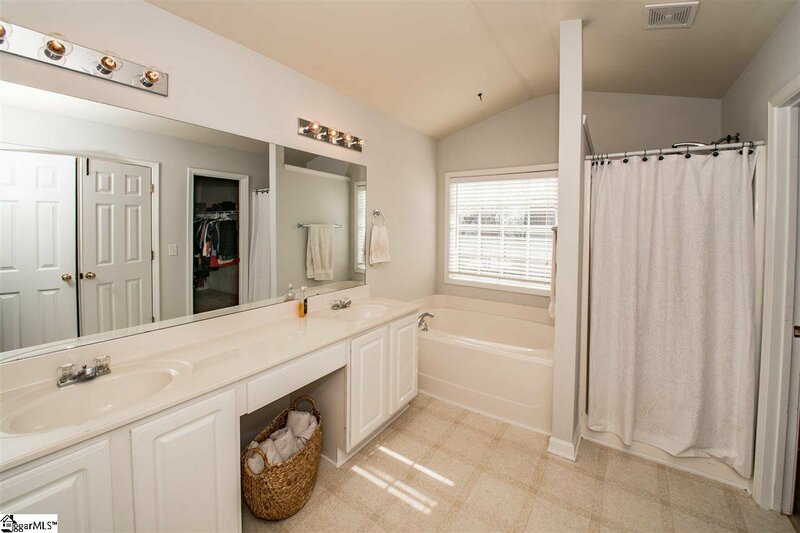 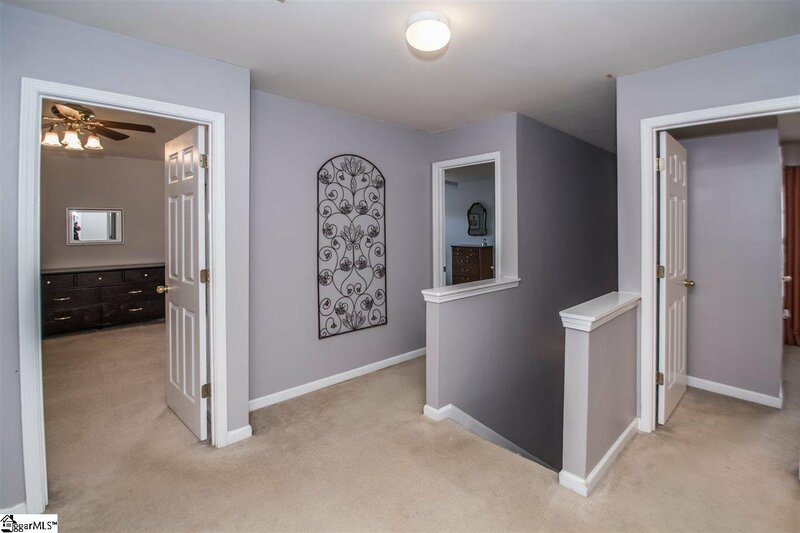 This beautiful 4 bedroom home with a generous fenced in yard has been lovingly maintained by the owners, and you will see that pride in the finishes. 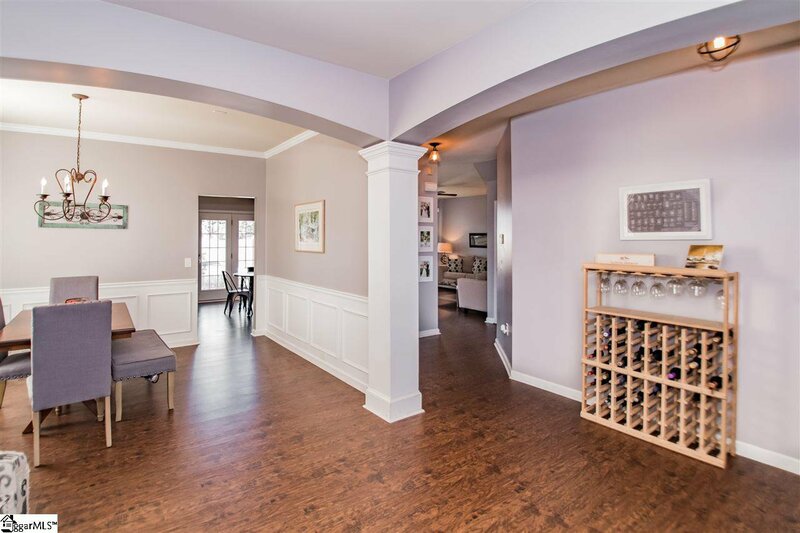 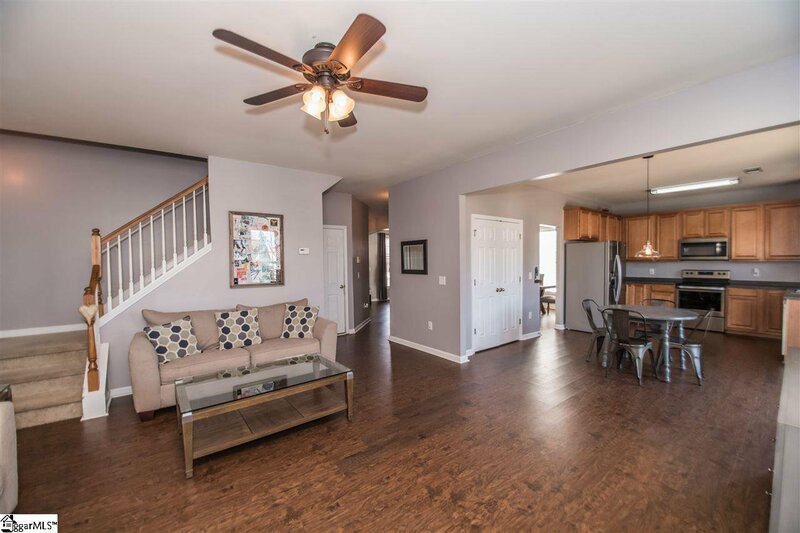 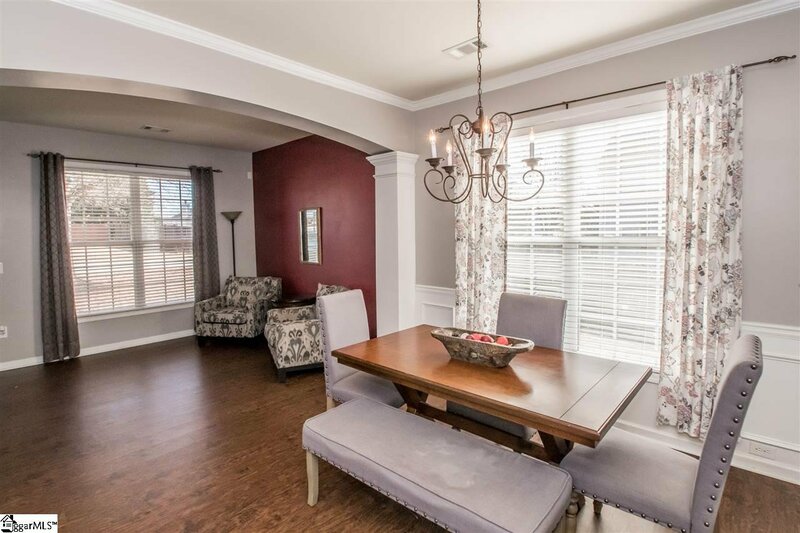 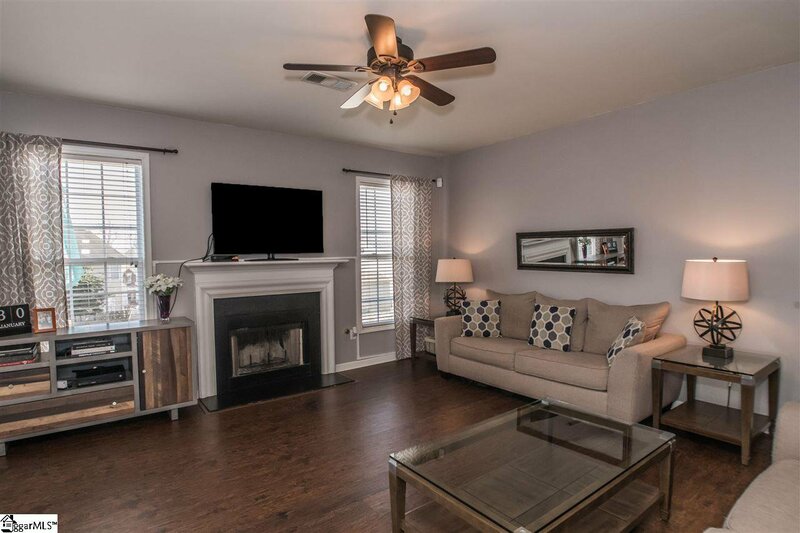 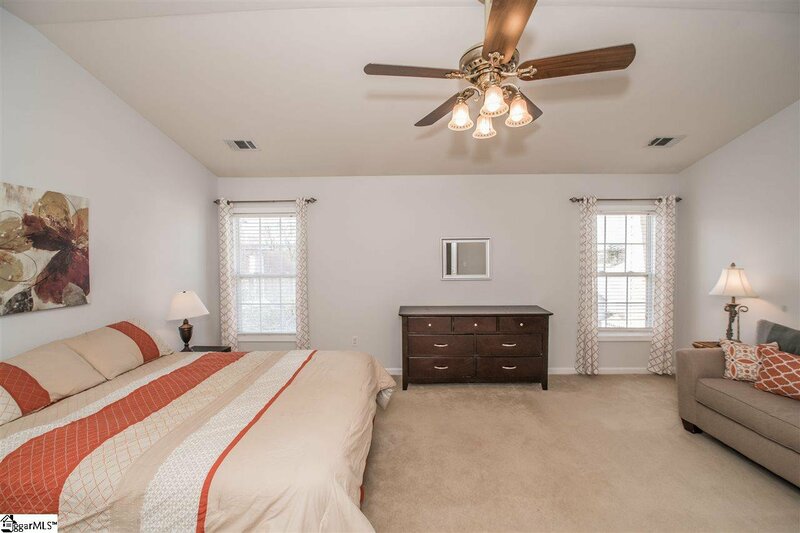 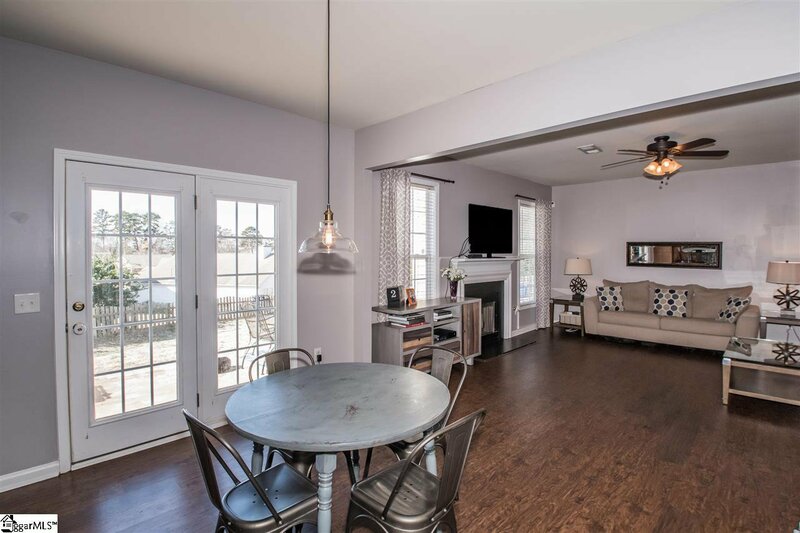 All new luxury vinyl plank flooring throughout the downstairs makes this home feel brand new. 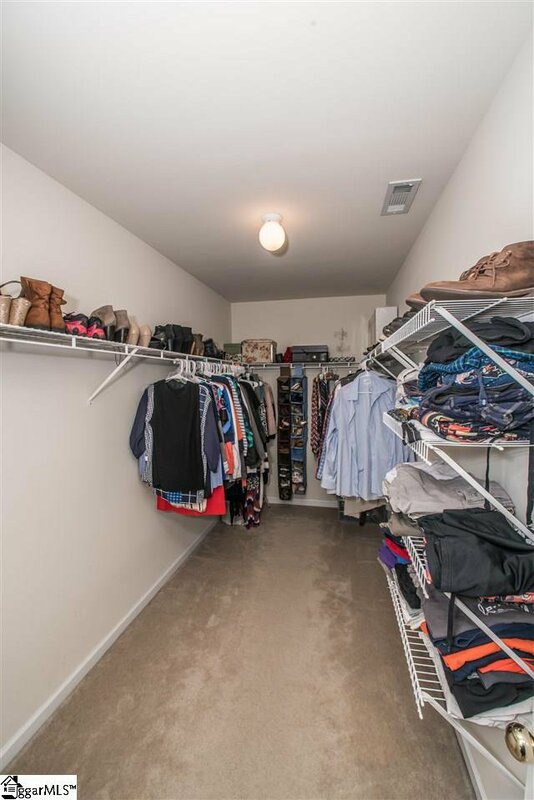 The convenience of the laundry room being upstairs among the bedrooms is such a luxury. 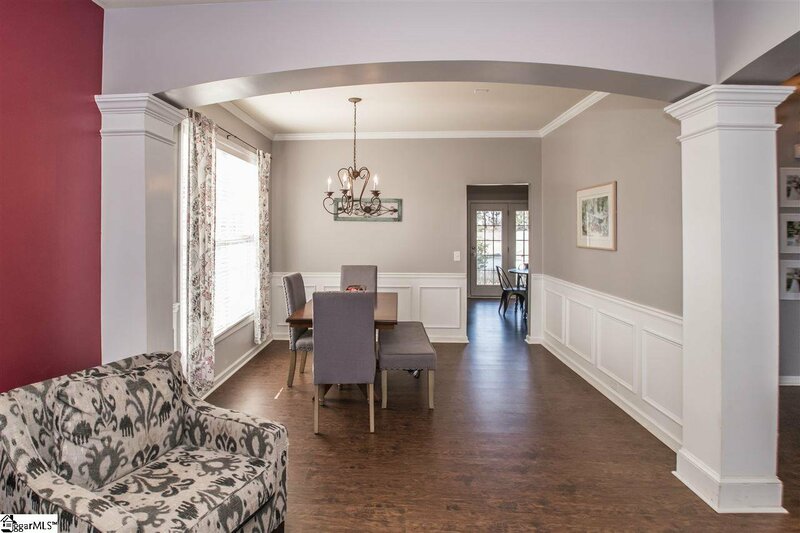 The generous kitchen which is open to the living space as well as the dining room will be perfect for entertaining. 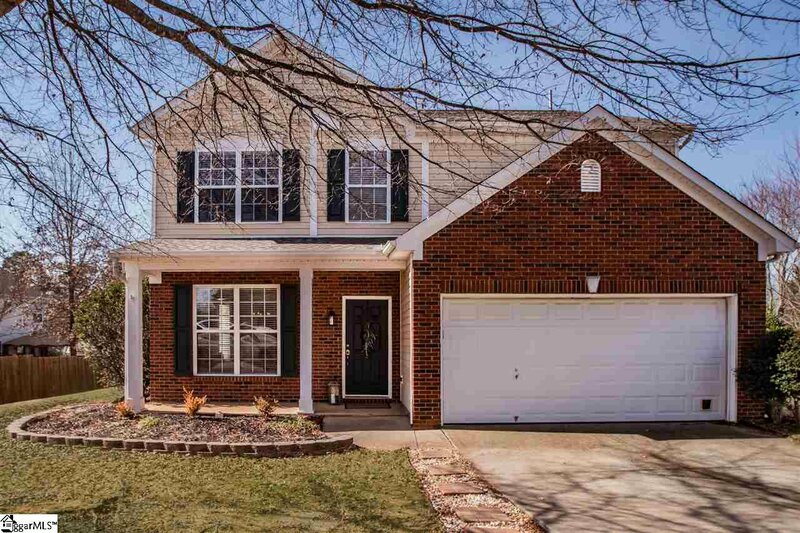 The Summerfield neighborhood offers a pool, playground, and basketball court as well as various community activities throughout the year. 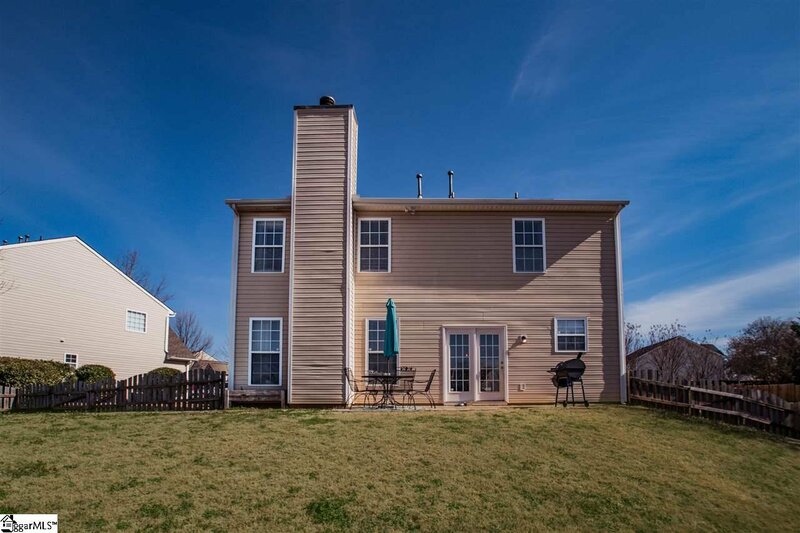 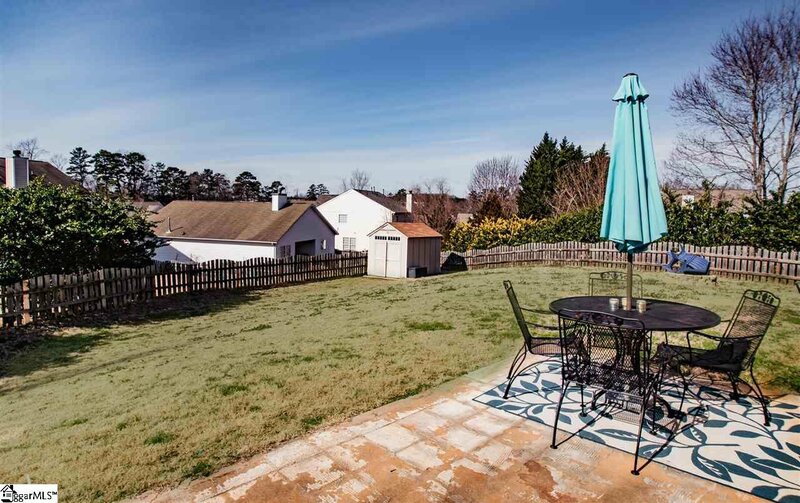 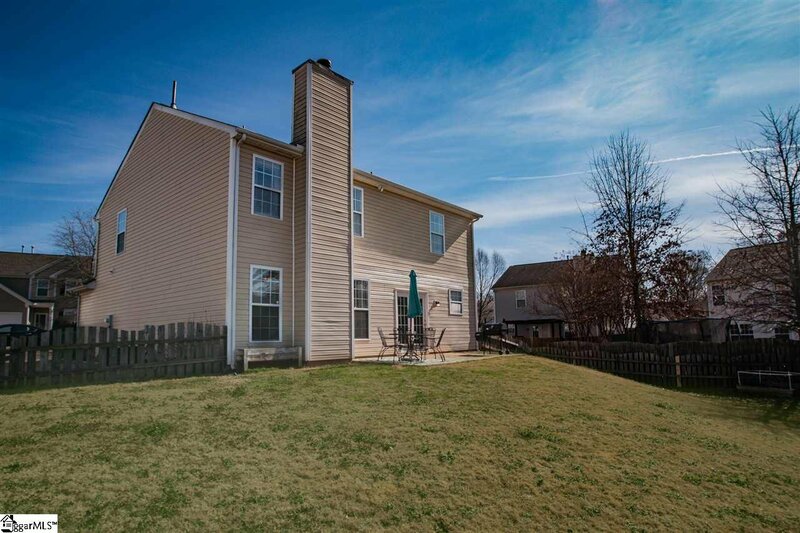 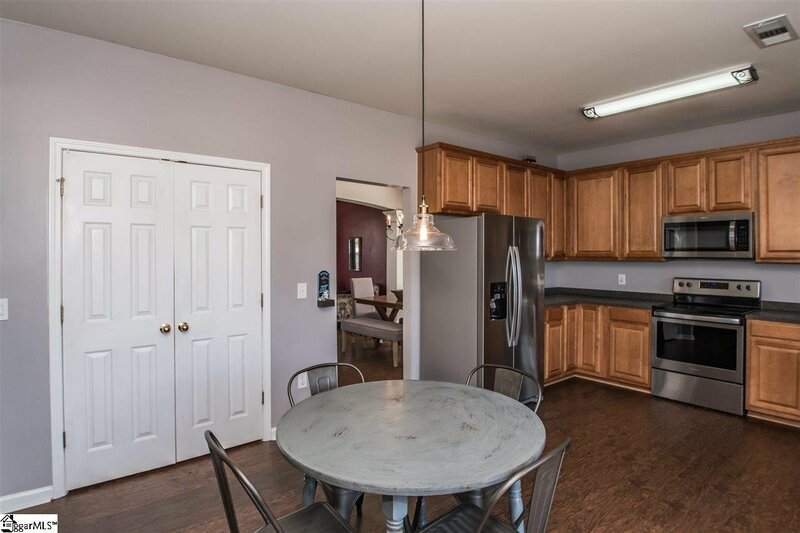 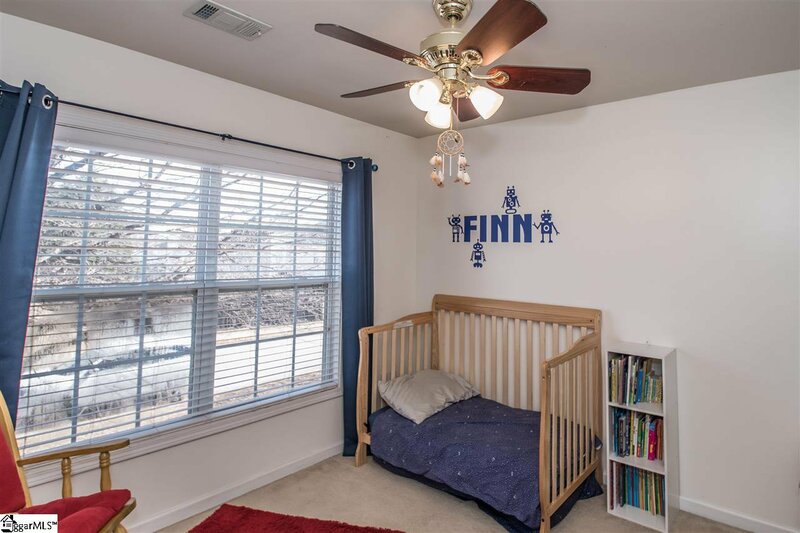 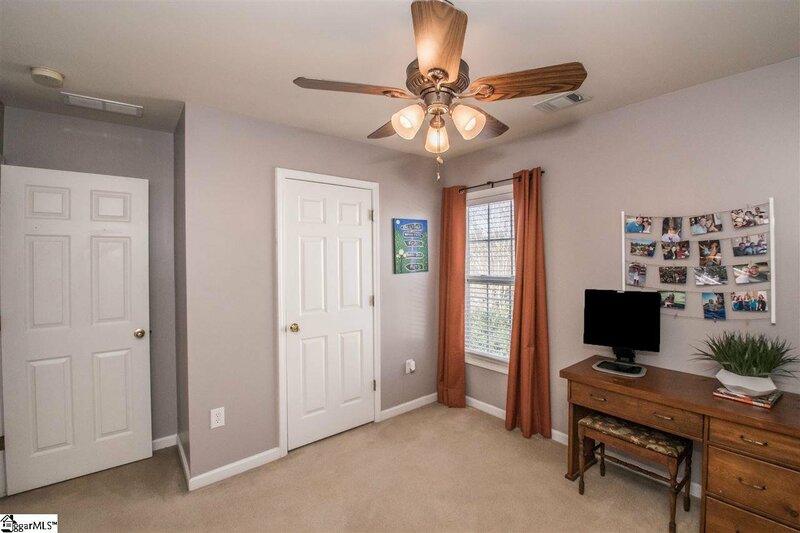 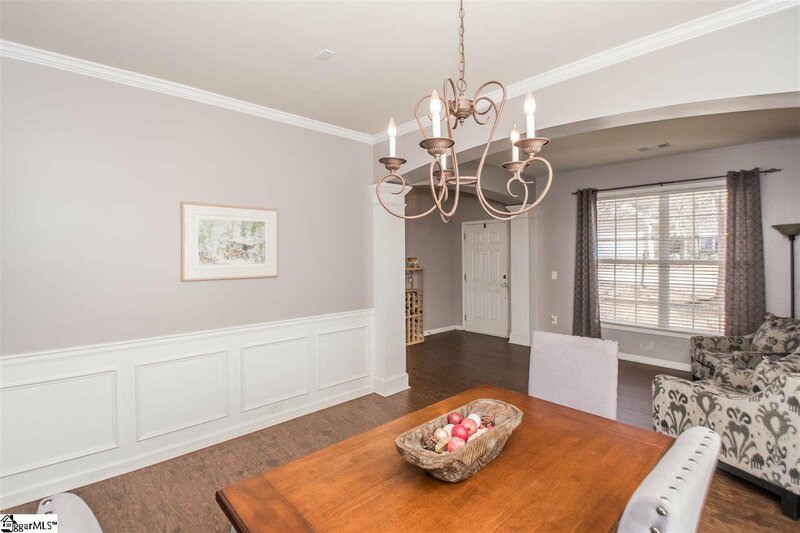 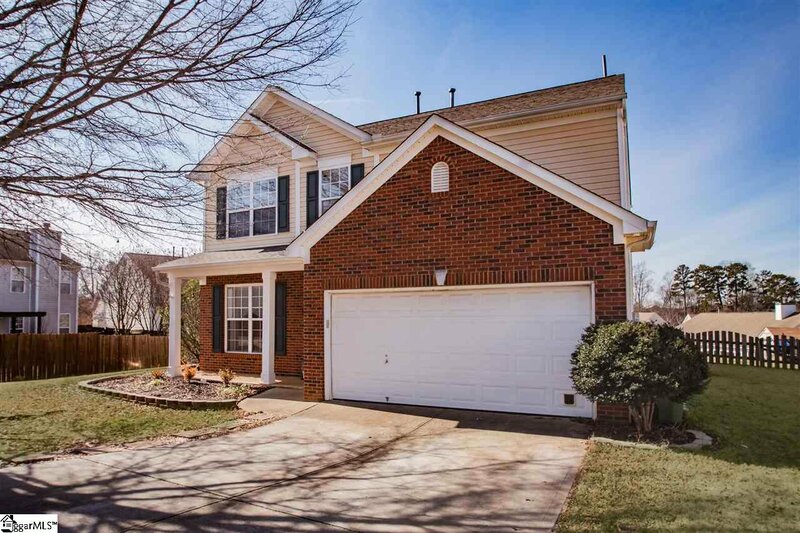 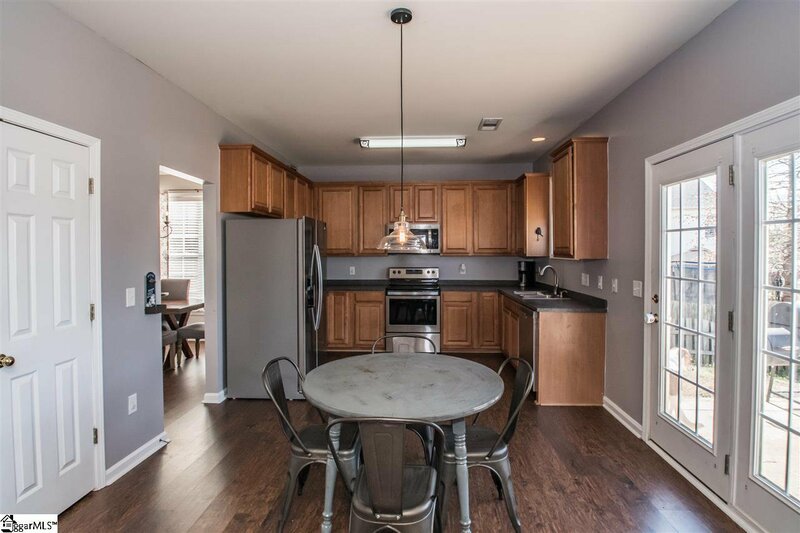 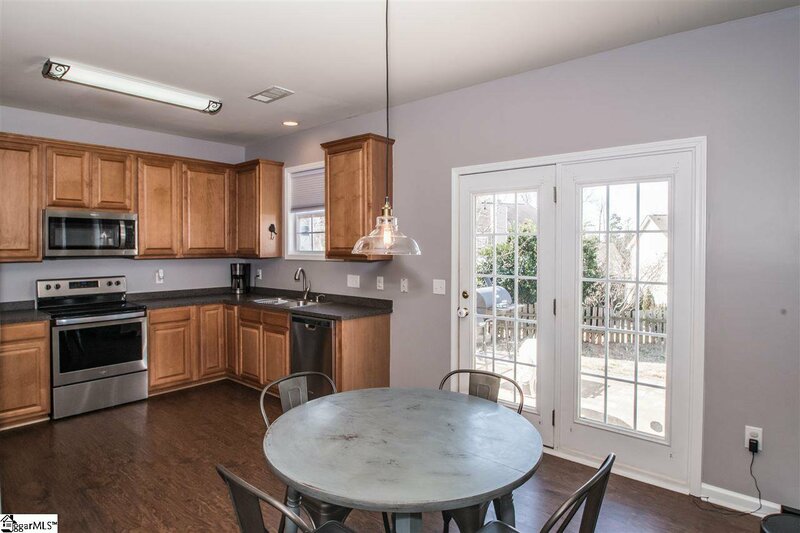 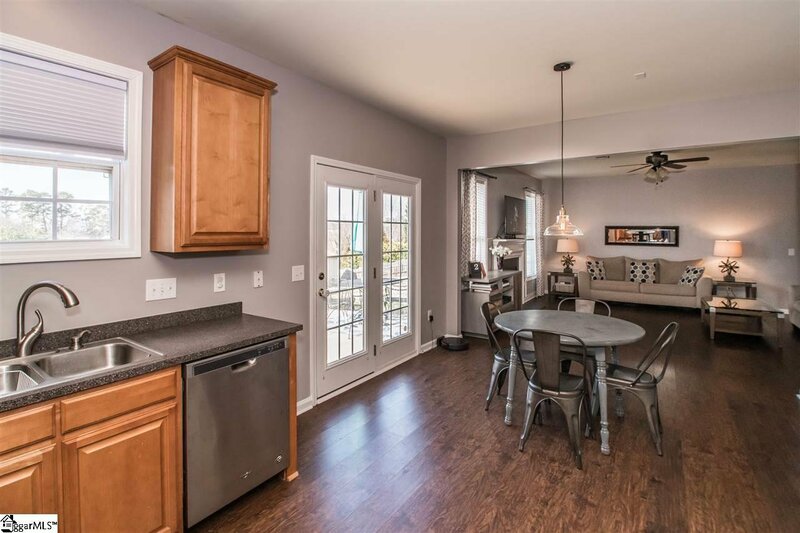 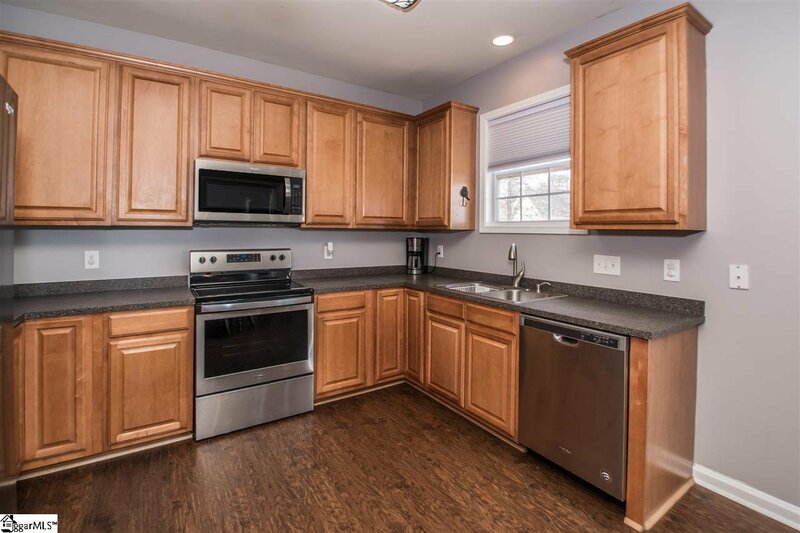 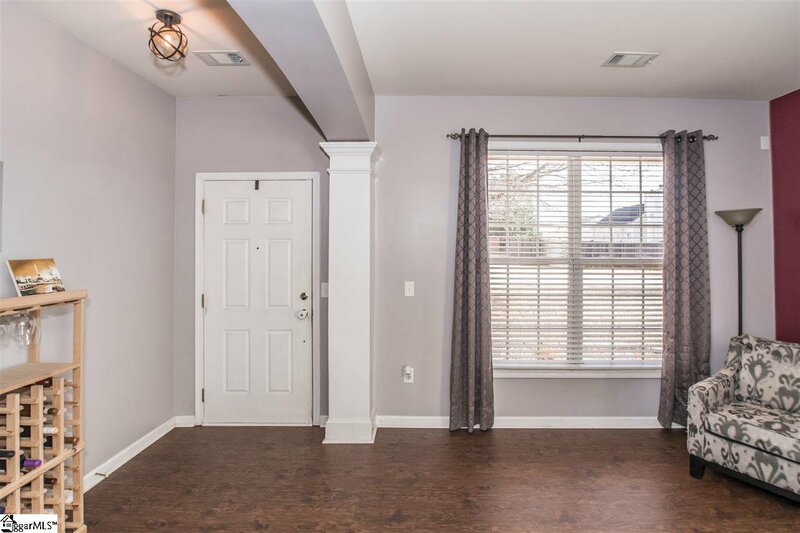 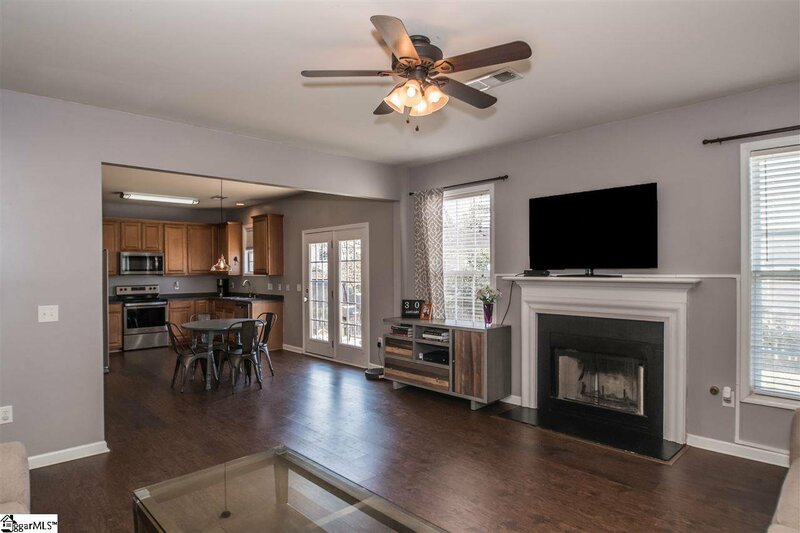 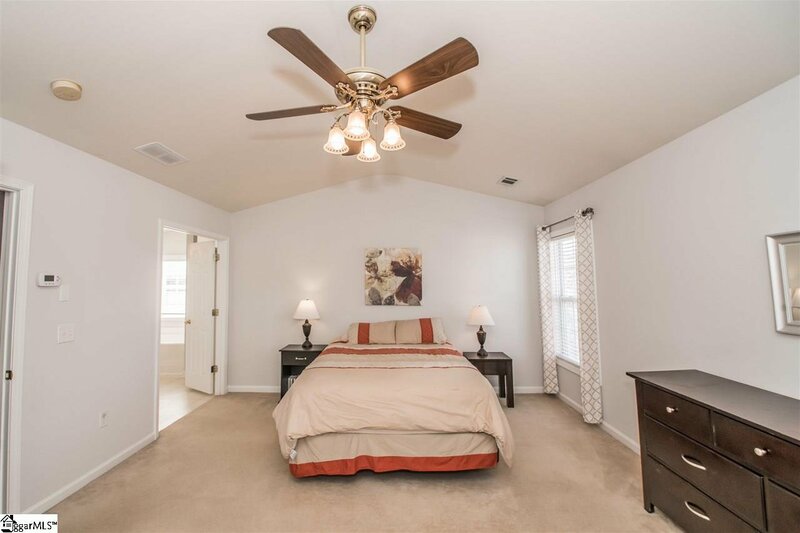 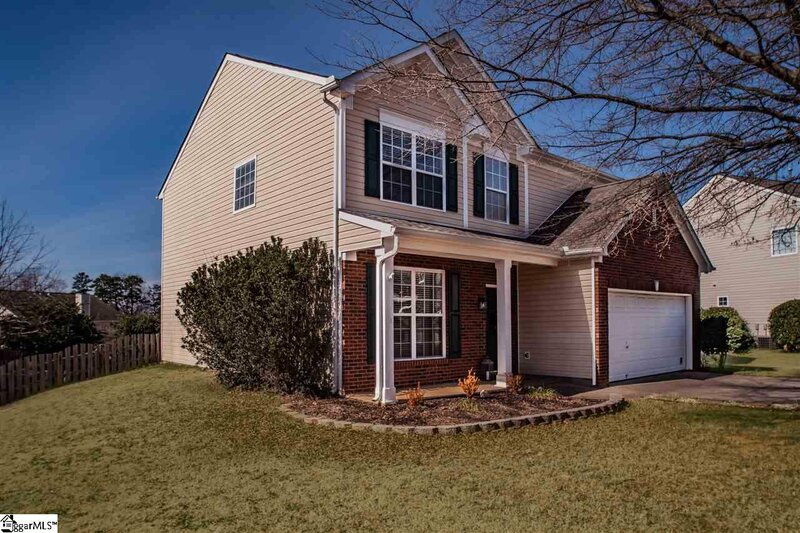 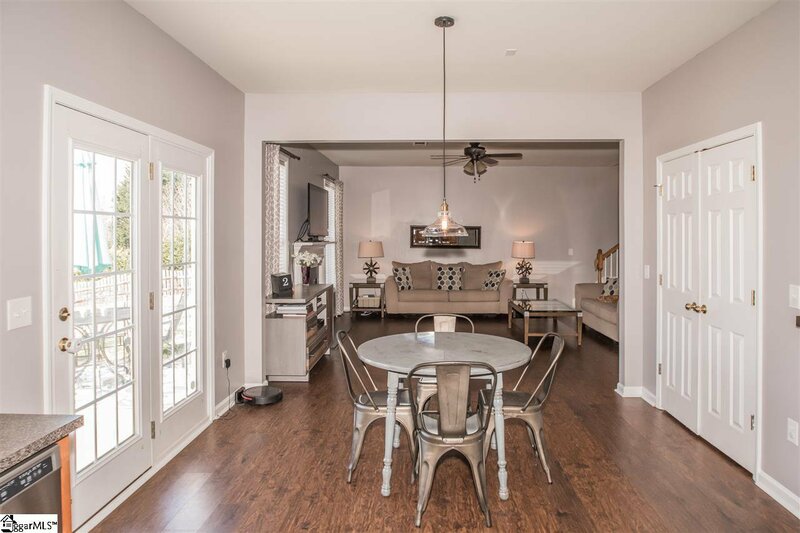 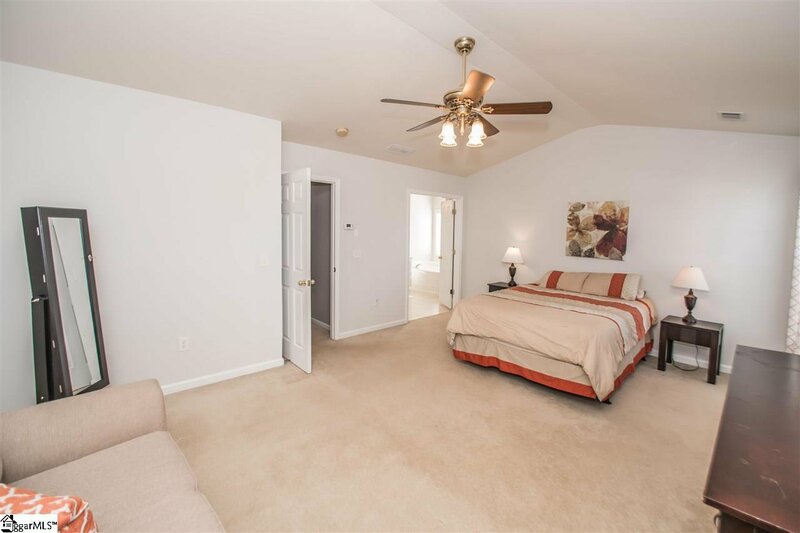 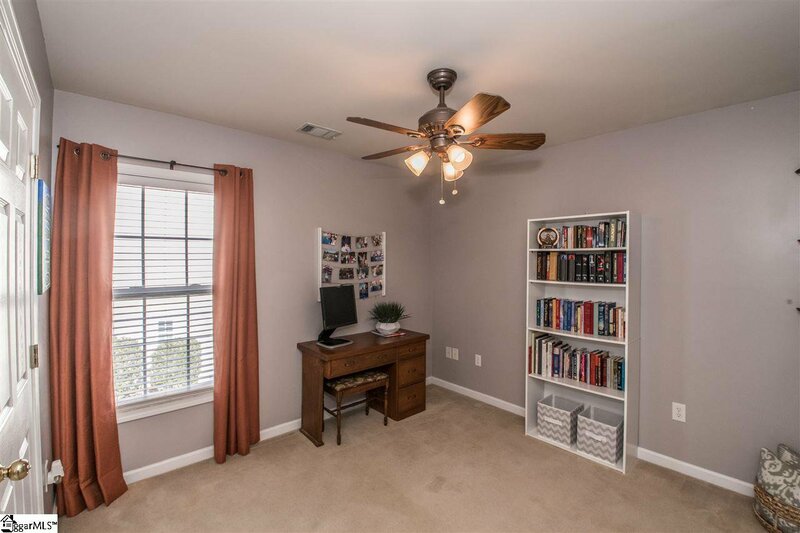 Convenient to both 385 and 85 as well as the Five Forks area, this neighborhood feels like it's tucked away in the country, but has all the convenience of the city!